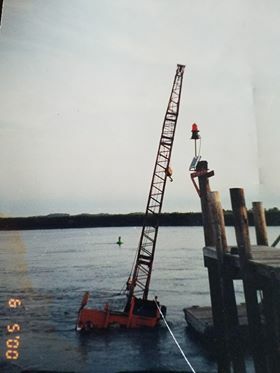 Leroy Pierce sent these photos that he took in the middle 1990s when he was working for Towboat US. 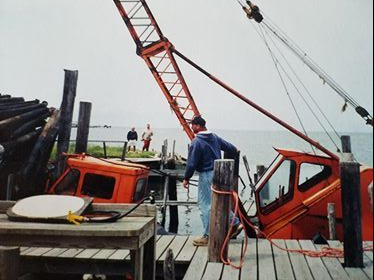 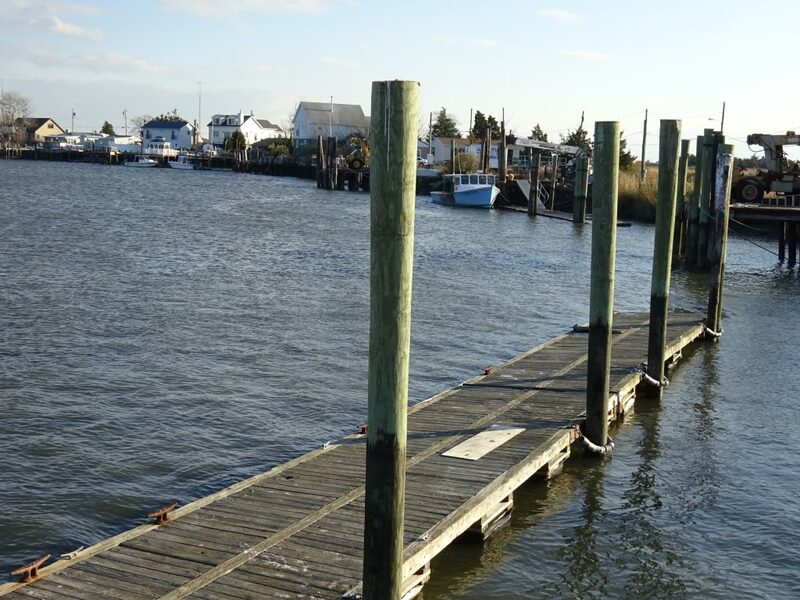 Leroy wrote “we dove to get crane attached to get the marina crane out. 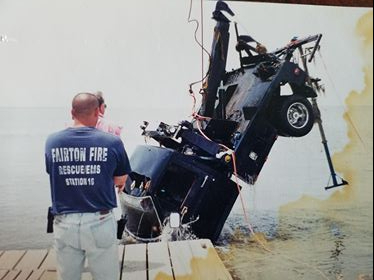 Then the tow truck which had the boat trailer attached. 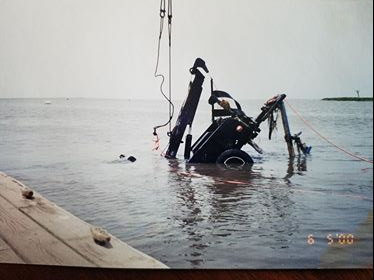 Tried to bring boat up on slack low tide. 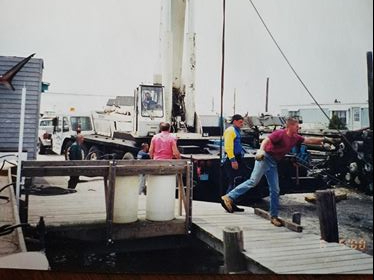 Marina crane was trying to lift trailer over concrete ledge while tow truck pulled up. 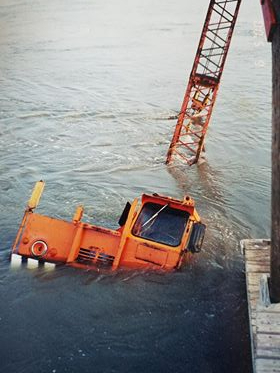 Crane slipped on wet ramp pushed tow truck into creek and went over ledge as well”.